When it comes to our role in being good stewards of the land, we make it our duty to be conscientious of our working lands and maintaining them. This is why Wildwood uses 100% of the wood fiber that we produce. Any and all wood bi-products find new ways to be of service to us, be it new display shelves or fuel for our biomass generator. The most prominent feature of our grilling plank operation is that we are located in the heart of the botanical range of our wood species that we use. By situating ourselves here, we are able to maximize our output of impeccable products while having the smallest impact we can on fossil fuel usage for the transportation of our wood. No one gets Cedar like we do, Western Red, that is. There are plenty of other types of Cedars out there. Atlas Cedar, Cedar of Lebanon and the Deodar Cedar all fall short to the prowess and flavor that Thuja Plicata possesses. So be careful before you go cutting down that cedar in your backyard because you’re really craving some delicious flavor to your food. Let the Wildwood professionals bring the Western Red Cedar to you. Of all the Cedars of all the world, Western Red walked into our mill. 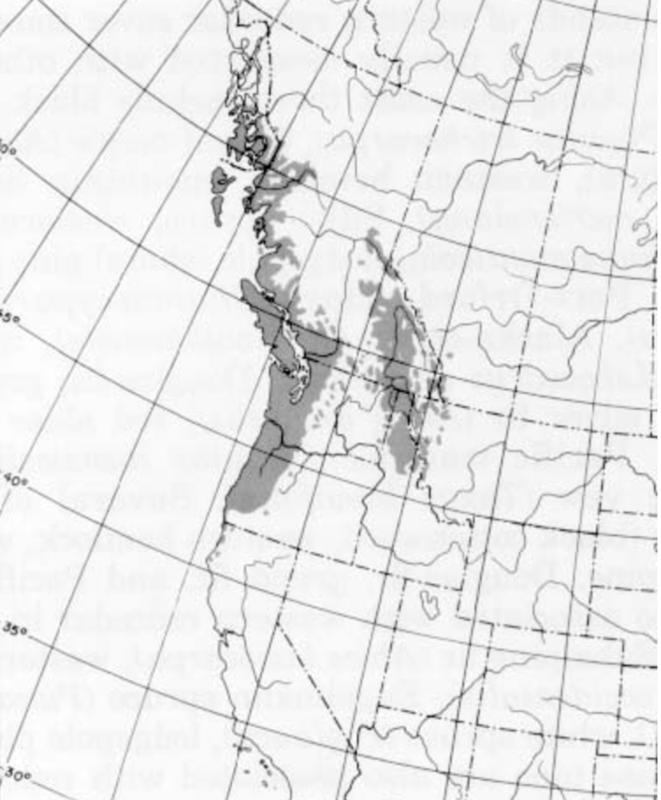 Commonly found in northwestern US and Canada, luckily for us that is right where we are located. The panhandle of Idaho puts us right in range of this fine flavored wood species as well as a good portion of our other wood species. All are sustainably harvested and quality checked to ensure that they will be food safe. We only use Western Red Cedar due to its appearance, durability, lightness and of course top notch appearance. 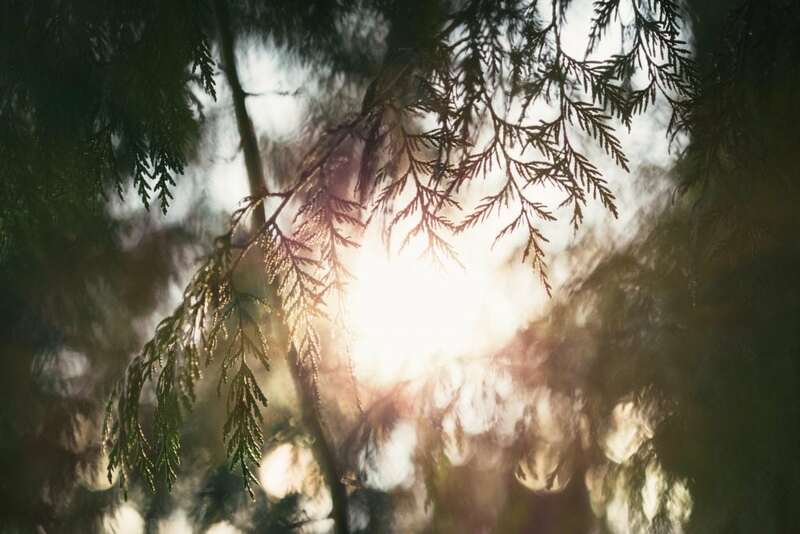 Due to our dedication to having a small carbon footprint, the Forest Stewardship Council has certified us for taking the initiative to be a company that works towards sustainability. 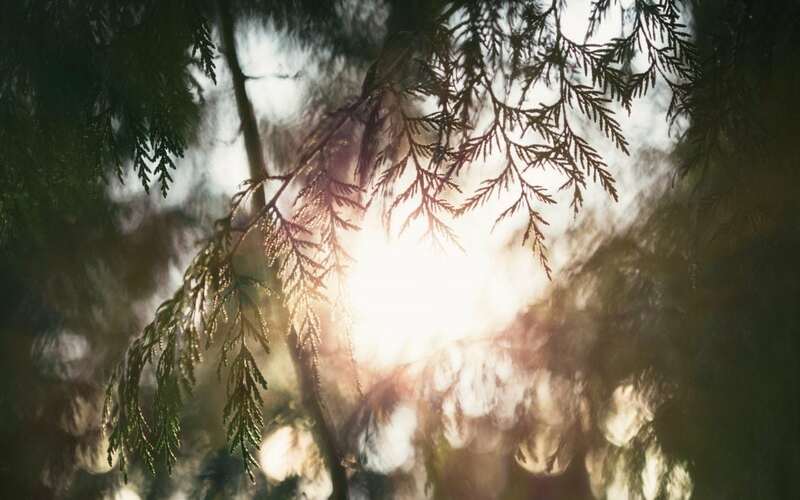 In addition, Wildwood has also been certified by the Sustainable-Forestry Initiative, and through another third party we are certified by the Good Manufacturing Practice. 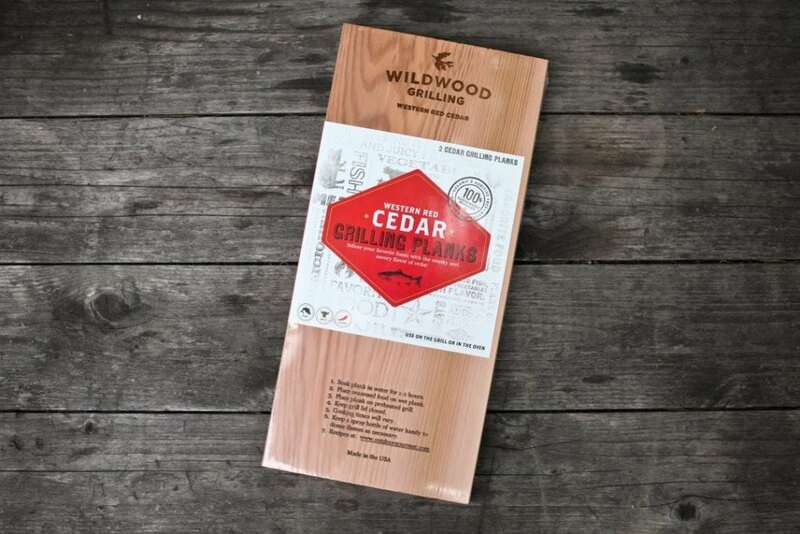 Wildwood is devoted to producing the cleanest environmentally and food-safe grilling planks out in the market today. Wildwood Grilling has gone above and beyond what other manufacturers of grilling planks have done. When you want the most environmentally friendly, food-safe grilling plank products, look no further than Wildwood Grilling. We didn’t invent smoke or fire, but we perfected the way we can harness all the smoky delicious flavors through grilling planks. Shop our sustainably sourced cedar planks!